Sold Out! 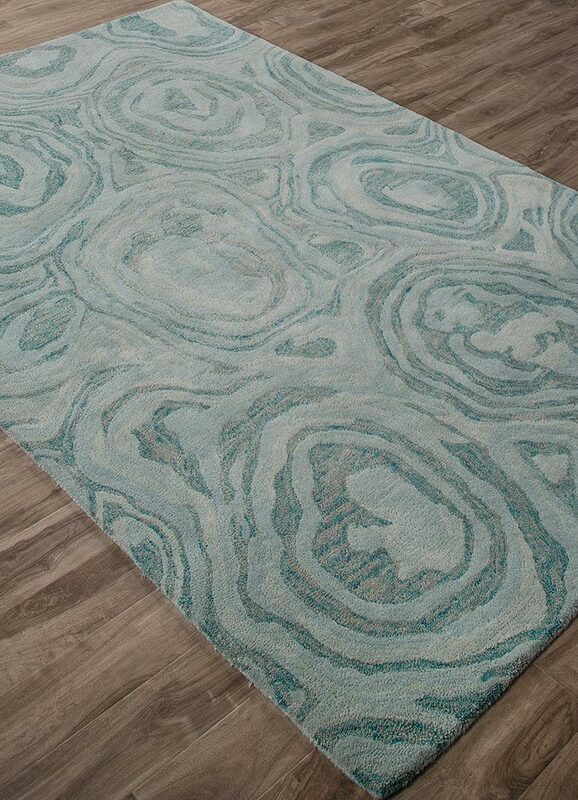 - Influenced by tiny shapes and patterns, the Microscopic line of National Geographic Home Tufted Premium Collection rugs reveals a hidden world of invisible elements. Delicate details such as lacy, skeletal shell casings found in nature, lend a modern graphic feel to this collection.